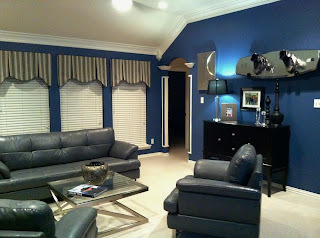 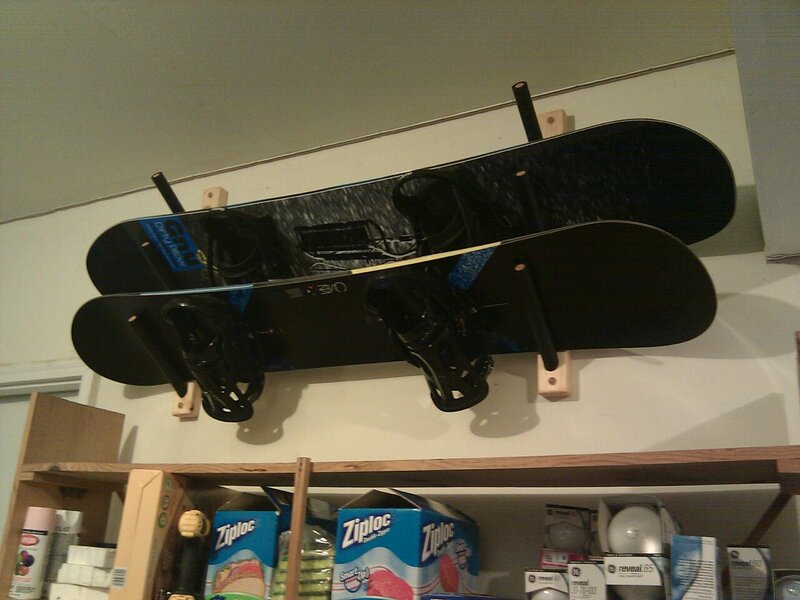 Check out some of the latest StoreYourBoard customer photos that have been submitted to us. 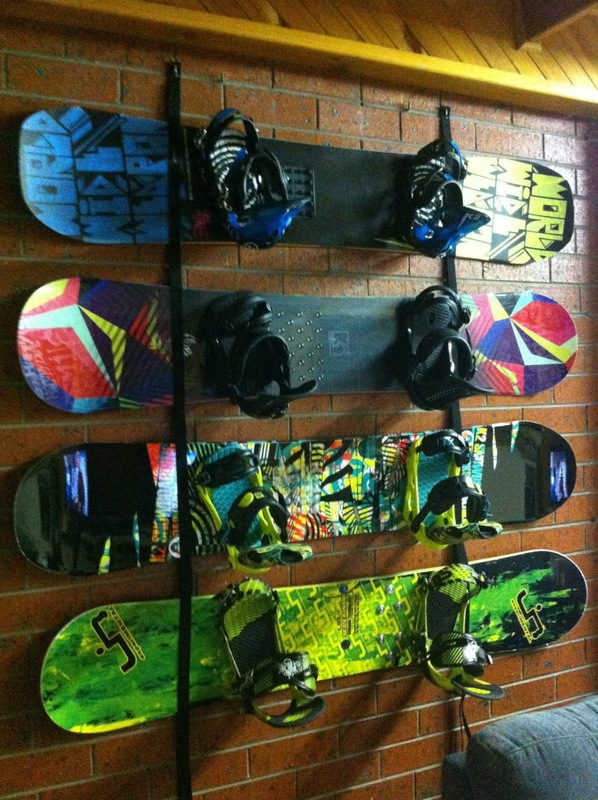 The photos include our skate racks, wakeboard racks, surf racks, snowboard racks and more! As you can see, not only do our racks keep your board and gear safely stored when you're not using them, they add spice to a boring wall space and can make a room look way better! Think of all the places you could add a wall or storage rack: bedroom, family room, basement, garage, shed, dorm room, hallway...the list never ends.